Shoot me down and take away my smashed avocado, but I'm going to say it anyway: brunch has now eclipsed every other meal when it comes to where diners are spending their dollars. 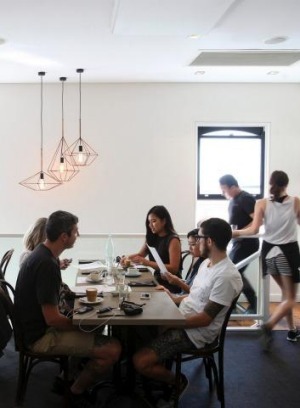 It's a popular, affordable luxury and cafe owners are having to try harder than ever before to offer something out of the box. A perfectly poached egg, while delicious and very often hard to nail, no longer cuts it. Now it needs to served on buttery fregola. Probably with an excellent pastry for breakfast dessert. Baby spinach has gone the way of the dinosaur, replaced with raw kale, massaged till tender with olive oil. Baked goods are rarely bought in, they're baked onsite. And heaven help anyone who can't pull a perfect espresso, or at the very least pour a single-origin filter. And so, may I present 10 of my favourite ways to break a fast. Mike and Berri Eggert and Jemma Whiteman are applying restaurant-level skills and sensibilities to Sunday brunch. Expect everything from stir-fried prawns bound with egg white and dressed with pork floss to a perfectly poached egg on toast. Getting a table here on this sunny corner of Marrickville is so competitive it could almost be an Olympic sport. 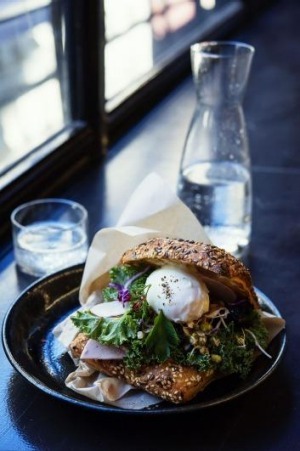 But leap the hurdles and be rewarded with a menu heavy on fresh-pressed juices, breakfast plates and probably the city's most Instagrammed salted choc-chip cookie. 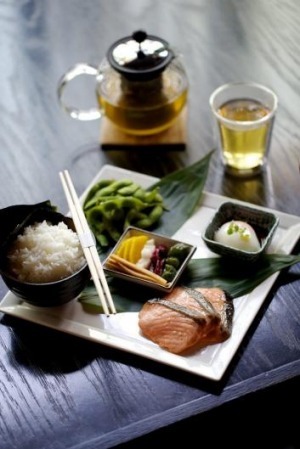 Did you ever see so many matcha-flavoured breakfast foods in one buffet outside of Osaka? Nope, nor us. Not that it's all green tea. 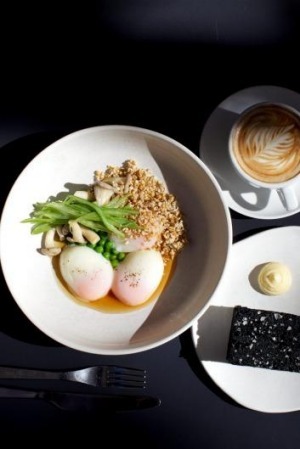 There's also breakfast fish, rice bowls and the "sumo breakfast" – all the best bits of a classic Aussie big brekky along with Japanese sausage and edamame. Pastries to tick off the Sydney breakfast bucket list: that West Juliett cookie, Pinbone's bacon maple tart and, of course, Yellow's dark sticky liquorice bread with salty cultured butter. The best bit? Head in for late brunch, turn it into lunch and order wine. There's only one inner-west cafe that's harder to get into on Saturday morning than West Juliett, and that's right here. House-made pickles, honey from their own bees, small-batch and single-origin coffee – if it's DIY and local, you can bet you'll find it here. It's not so much a case of quality or quantity here at this Middle Eastern diner, but rather quality quantity. Create a tableside feast of 30 different Turkish treats every Sunday from 9am until 2pm. A world of excellent coffee from cold drip to bulletproof exists in the same universe alongside gingerbread milkshakes and gluten-free bread. It's the ultimate breakfast indulgence-health-food-mega-mix. Just add kale. Japanese Nordic fusion: it's not as crazy as it sounds. And happily it doesn't all come down to pickled fish on toast. At this paradise for coffee and food nerds, it's all about mushroom broth with soba noodles, and the "yakuza's breakfast", a big pile of fluffy hot cakes doused in miso caramel and grilled pineapple. When it comes to this king of breakfast, the original is still the best. Order a coffee and kick back in the sun-drenched room with those famous ricotta hotcakes with honeycomb butter. Celebrate the beauty that is the all-day breakfast sandwich – an epic construction of Feather and Bone ham (fancy! ), a perfect poached egg (no snotty 65-degree whites here), kale salad, chilli relish and aioli on a seeded Brickfields bun.